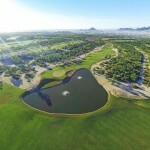 Situated on desert bluffs with robust natural vegetation, this beautiful course offers a stunning contrast of sea and desert. It is an extraordinary world-class setting that is conveniently located on the Tourist Corridor. 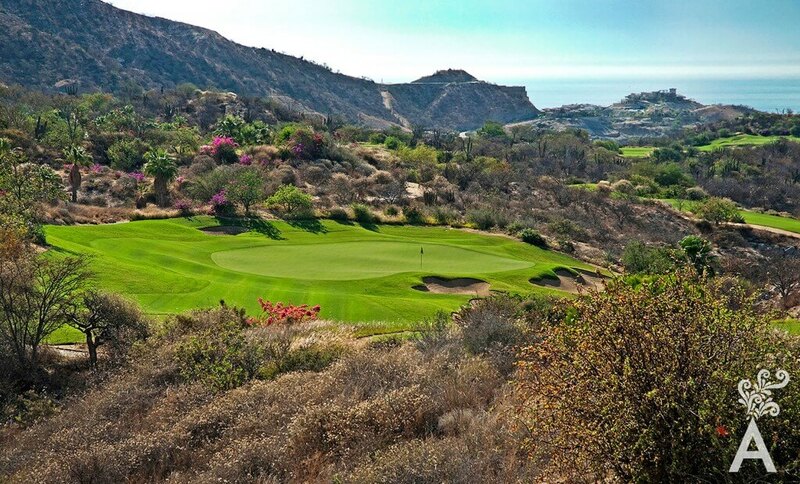 Querencia is a jewel that takes golfers over undulating hills to the edge of canyons and streams. 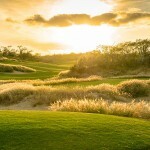 It honors nature with a daring golf experience.